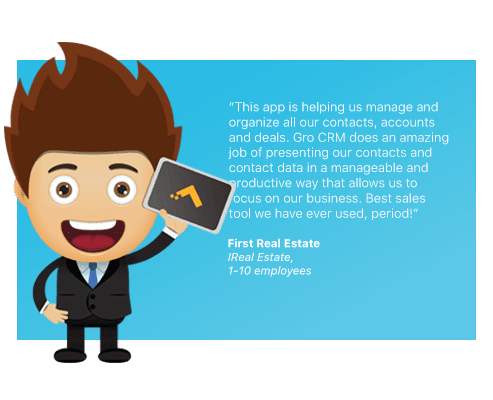 Gro CRM platform. Super easy! 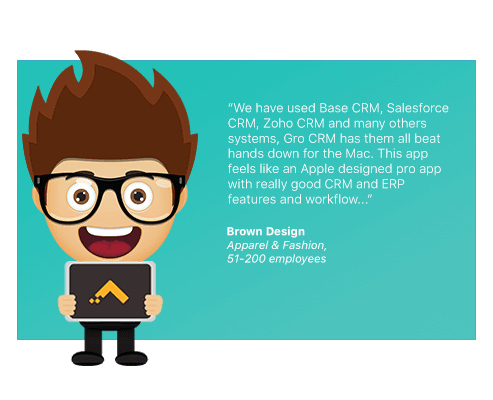 enhance your Gro CRM workflow! platform is in the works. Oh Yeah! 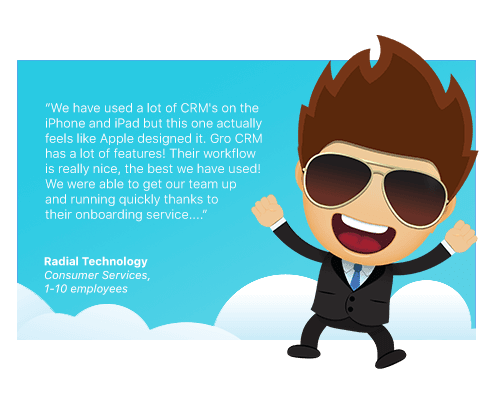 No matter your business size, our Mac CRM software platform works seamlessly for single-users, small teams, startups, small businesses, nonprofits and more. 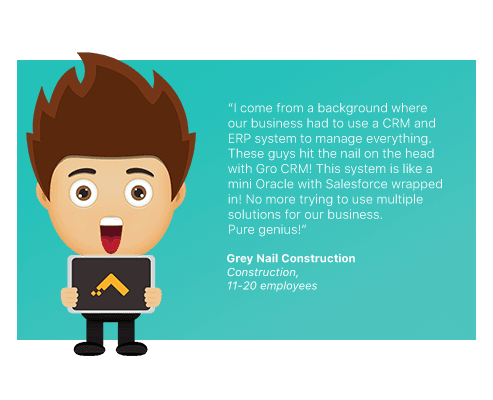 Regardless of your job title or role in your organization, Gro CRM was built to adapt to your job. 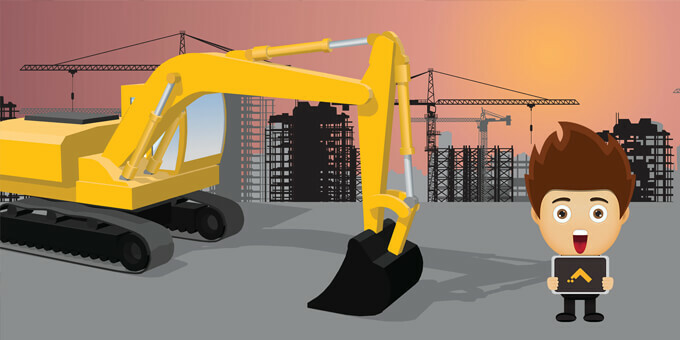 Accelerate your job performance and your team's productivity today. 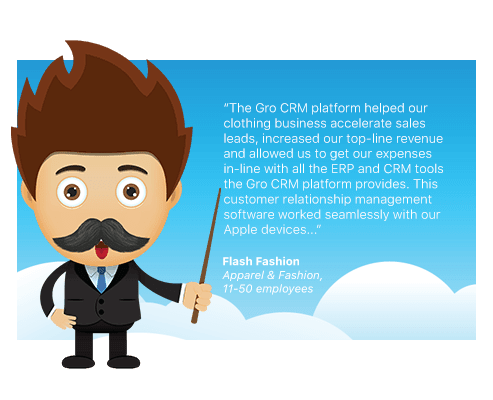 Sales teams, real estate, professional and financial services businesses and more need a Mac CRM app that is scalable and customizable. 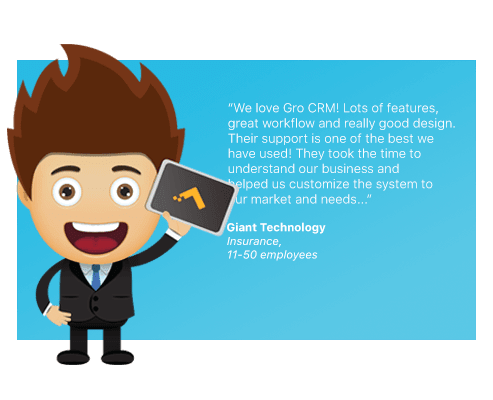 Gro CRM can help! 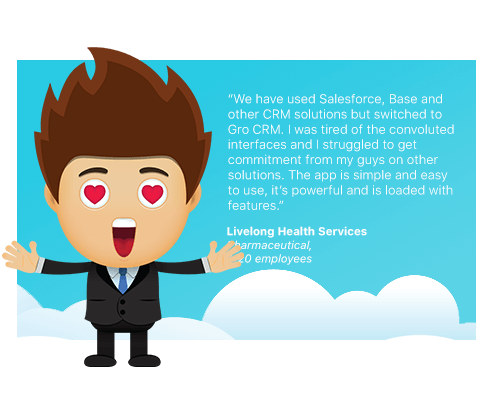 Gro CRM is a friendly, modern and simple to use CRM and contact management app that your team will love. 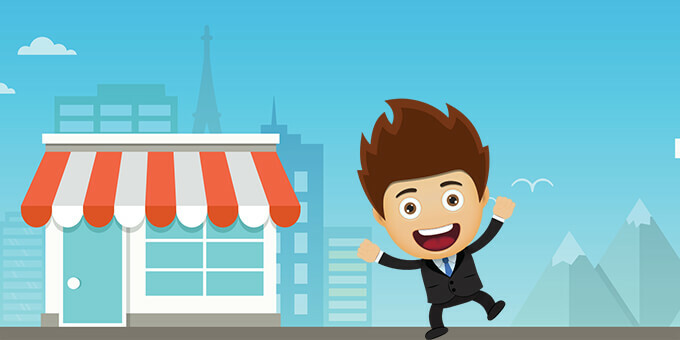 Work smarter, be more productive and win more business! We care deeply about your data security and privacy. 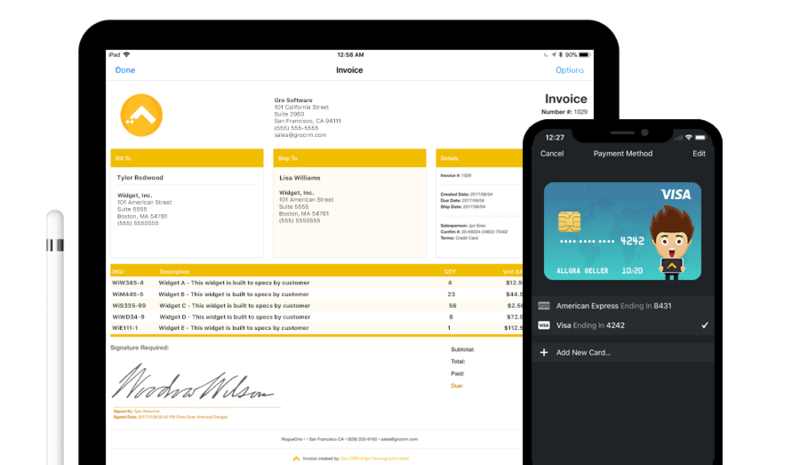 The Gro CRM platform is PCI compliant, secured by 256-bit encryption and TLS 1.2, integrates with Face ID, Touch ID, 2FA, Stripe, 1Password and more. 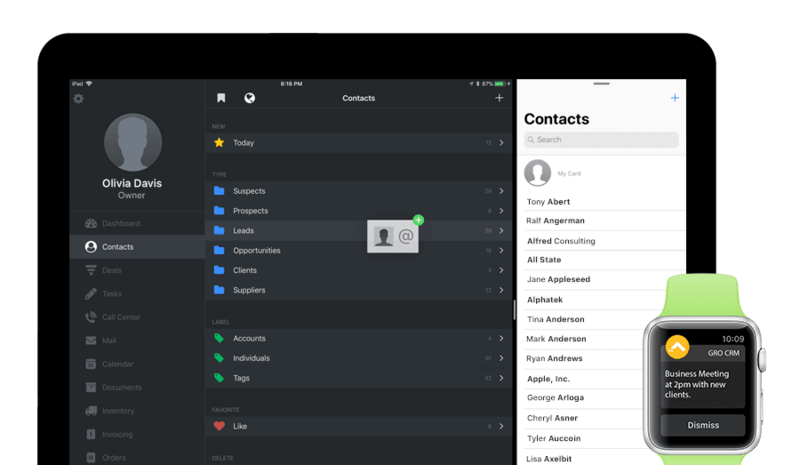 Our Mac CRM has a multitude of friendly built-in features. 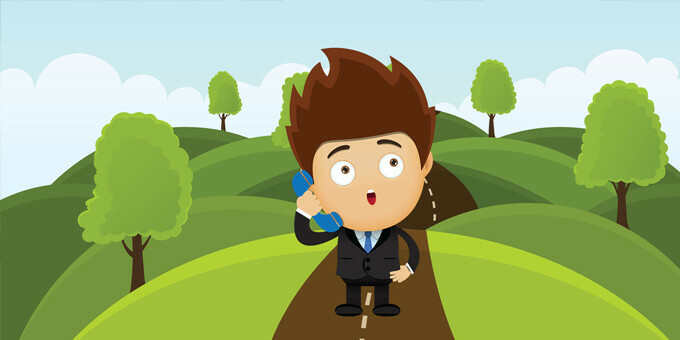 We make it painless to access your contacts, deals and sales, even when you switch between Apple devices. 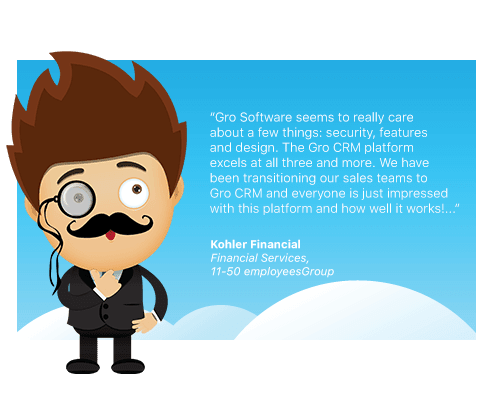 Thank you Gro CRM! 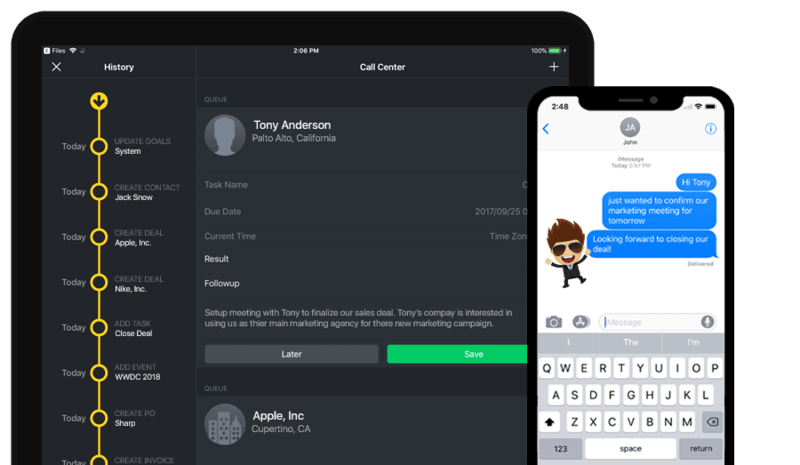 Create deeper relationships with your customers with our simple cloud-based Mac CRM app made for Apple users. Affordable plans starting at $14.99 per seat/month. 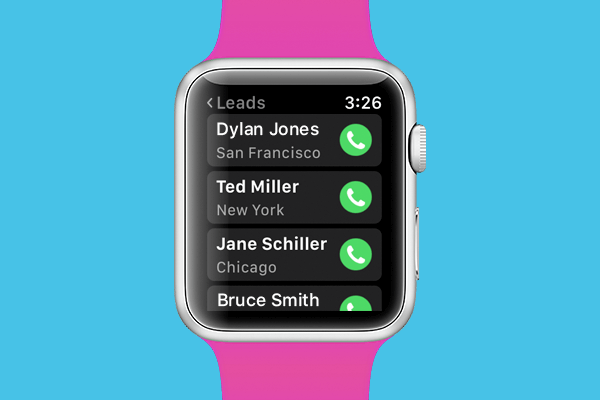 With a turn of the wrist you can call your favorite contacts with Gro CRM and your Apple Watch. 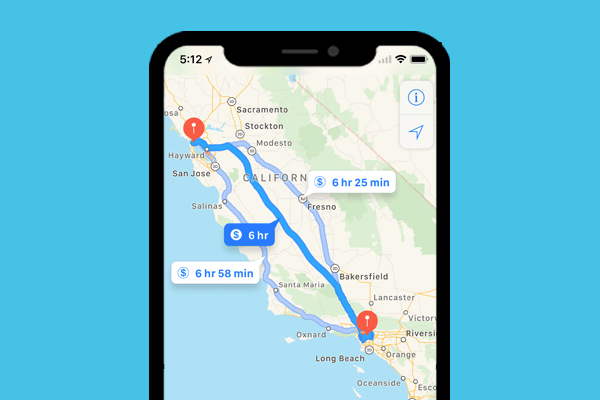 Track contacts and get directions to your contacts location with Gro CRM Maps. 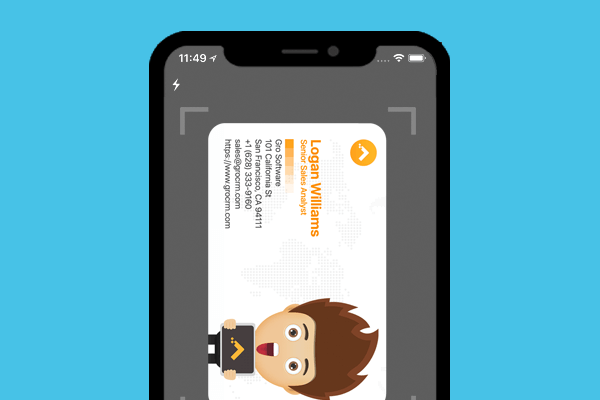 Scan business cards into Gro CRM easily and start creating lifelong relationships. 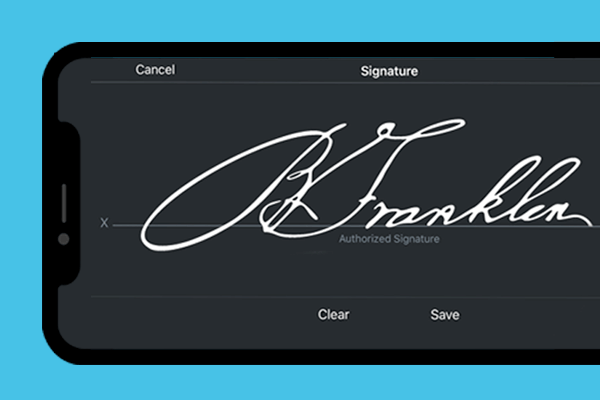 Get signed customer invoice quotes on the spot with Gro CRM's signature feature. 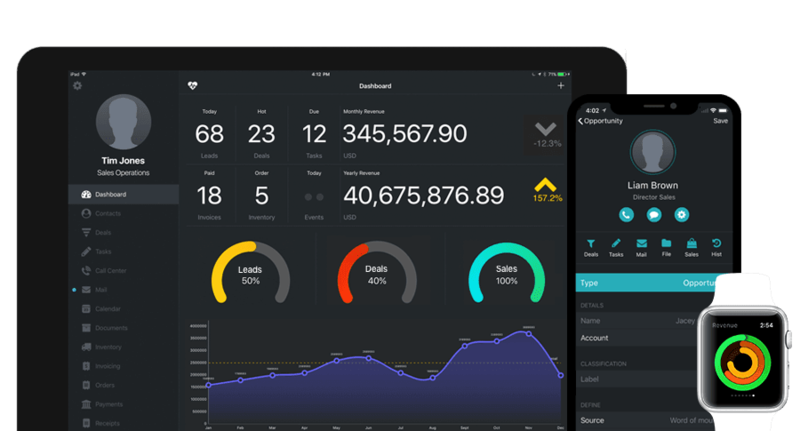 If you’re an Apple fanatic, you know that having a simple CRM, sales, deals and contact management app that doesn’t work between devices can make or break your small business. No spam, ever. 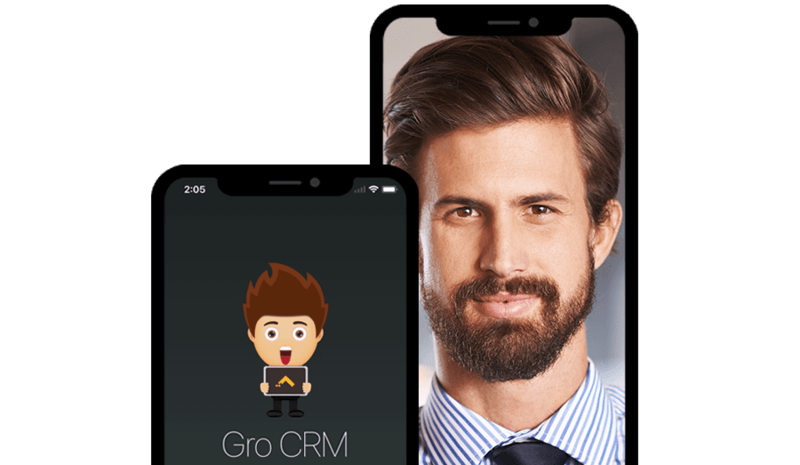 Your email address will only be used for Gro CRM News and updates. Plus you can easily unsubscribe.